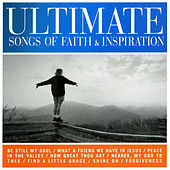 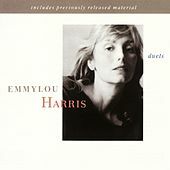 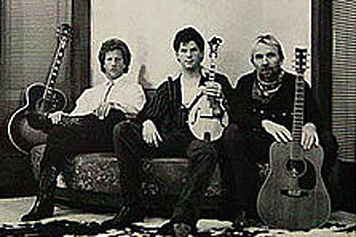 Chris Hillman (of the Byrds, the Flying Burrito Brothers and Manassas) put this band together in 1985 with string picker Herb Pederson and pedal steel virtuoso Jay Dee Maness, among other session pros. 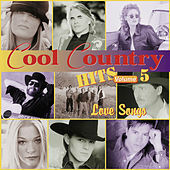 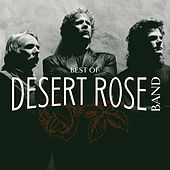 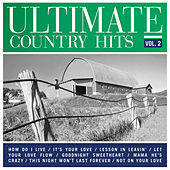 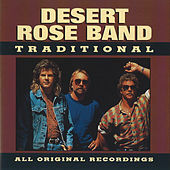 They had a few hits on the country charts, which was refreshing for the time, considering that The Desert Rose's version of country music fell in between the cracks of Country Rock and New Traditional music during this era. 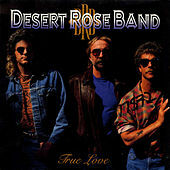 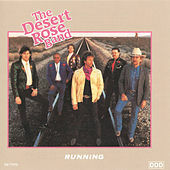 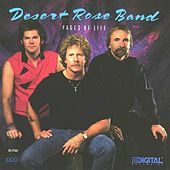 The Desert Rose Band mixed up some of that old Cosmic American Music (sans psychedelia) with a splash of Country Rock and an updated traditional take on country music that predated the popular New Traditional sounds of Clint Black and George Strait. 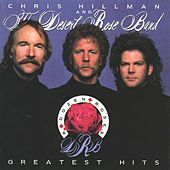 It must be hard being Chris Hillman. 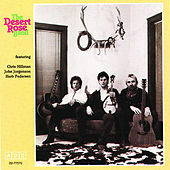 He had just as much to do with the pioneering of Country Rock as the late Gram Parsons, and he also (arguably) invented a strain of New Traditional country, but to this day he remains alive and unaccredited for both.